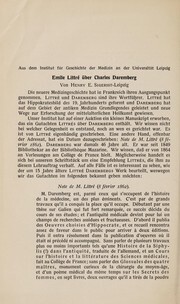 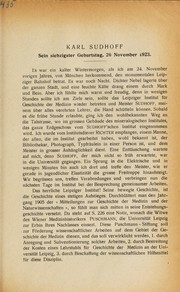 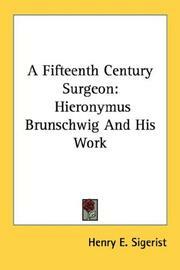 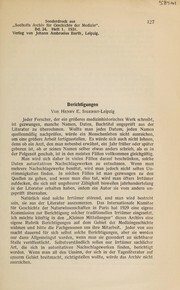 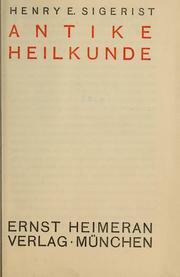 Einführung in die Medizin: an introduction to medical knowledge. 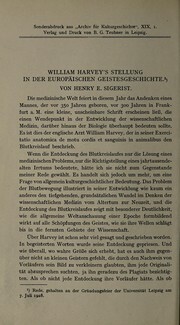 Amerika und die Medizin: Translated by Hildegard Nagel. 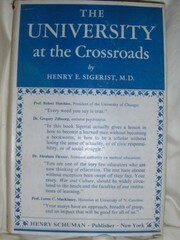 The university at the crossroads: addresses & essays. 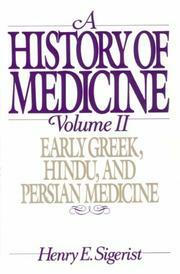 Socialised medicine in the Soviet Union: With a foreword by Sidney Webb. 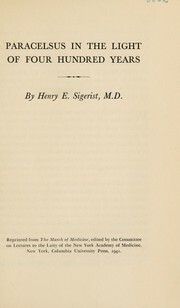 Are you sure you want to remove Henry E. Sigerist from your list?